My hope as an artist is to connect with people through the visual images that I create, touching something deep within them. 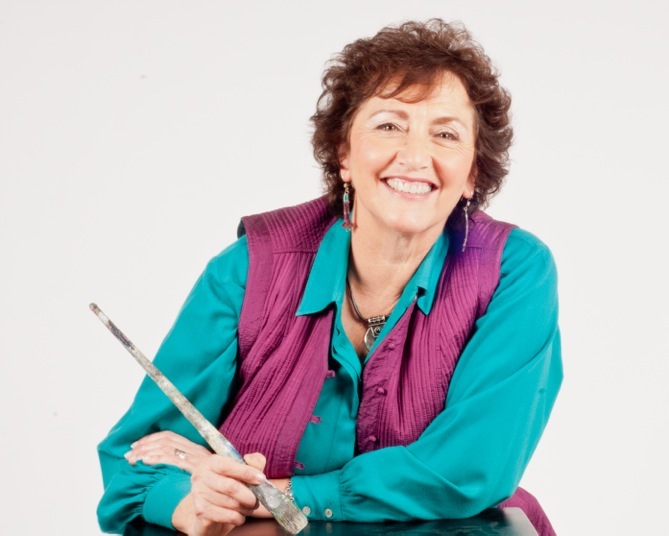 Please browse through my site, take a look at my gallery, and contact me if you would like to take part in any Art Classes, Art Workshops, Art Travel Tours or to purchase any of my paintings. Sign up for my newsletter and stay in touch. When you subscribe you receive a free ebook as my gift. Enjoy! 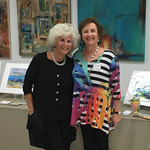 I will be showing my paintings this winter at Inspirations Artists and Design Gallery in Naples Florida.The address is 5450B Shirley Street, Naples. Please come by if you are in the area. www.inspirationsartists.com. 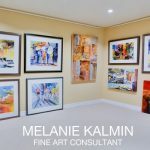 Melanie Kalmin Fine Art Consultant, is now showing and selling some of my paintings. Check out Melanie’s website, www.melamiekalmin.ca for more information.